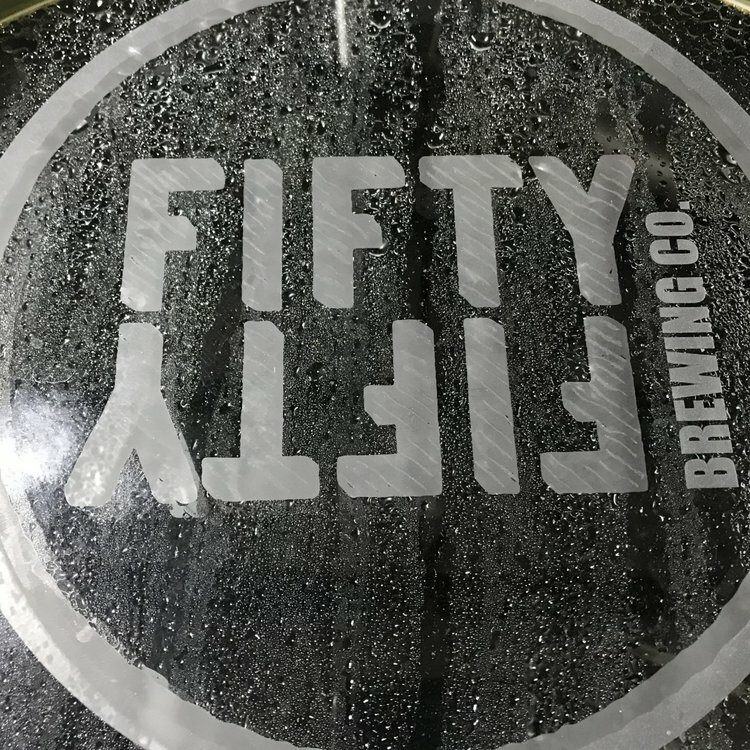 Every year, Fifty Fifty Brewing Company celebrates the release of its barrel-aged series of stouts, based on its Totality imperial. This year the brewery also celebrates its win as Great American Beer Festival Brewery Group of the Year. Photo by Bob Moffitt. 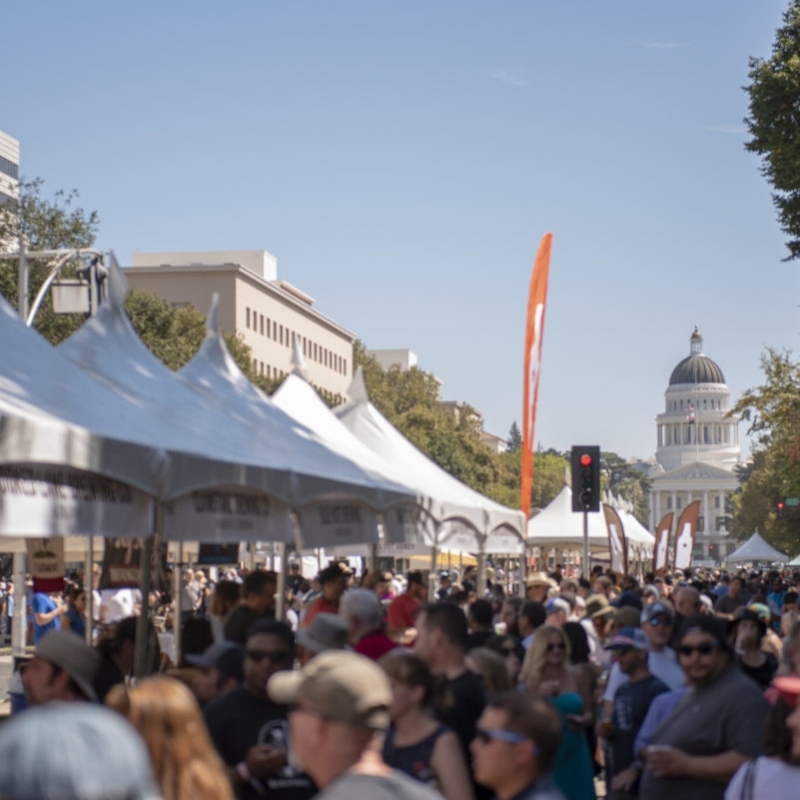 About 160 breweries were featured at this year’s California Craft Brewers Association Beer Summit. Photo courtesy CCBA.